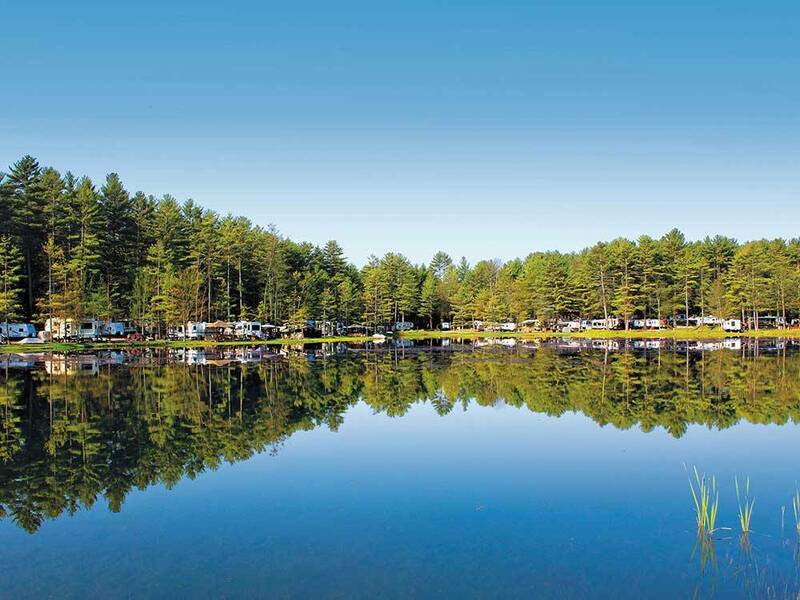 Nestled in the foothills of the Adirondack Mountains this campground is located near Lake George and the historic city of Saratoga Springs. 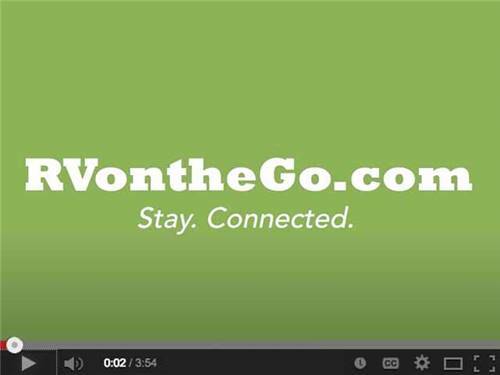 Bring your rig or stay in a cabin or cottage; this RV resort is camping at its best. We stayed at the park for 3 days and overall it was extremely disappointing. The staff was cold and had no knowledge of the park and sent us down the wrong road with a trailer that could not make the turn. Took a lot of maneuvering just to get onto the right road to our site. Note - the roads are very narrow and make moving around difficult if traveling with a large trailer (over 25'). Overall the sites were fairly wide but most were very un-level, ours was really bad which required so really interesting set-up. The facilities were, for lack of a better way to put it, gross. Filth on most surfaces, crap left in toilets for more than 24 hours without being dealt with. None of the various bathrooms we checked out appeared to have been cleaned in DAYS. The pictures looked good but the park did not live up to it. We will not be returning.